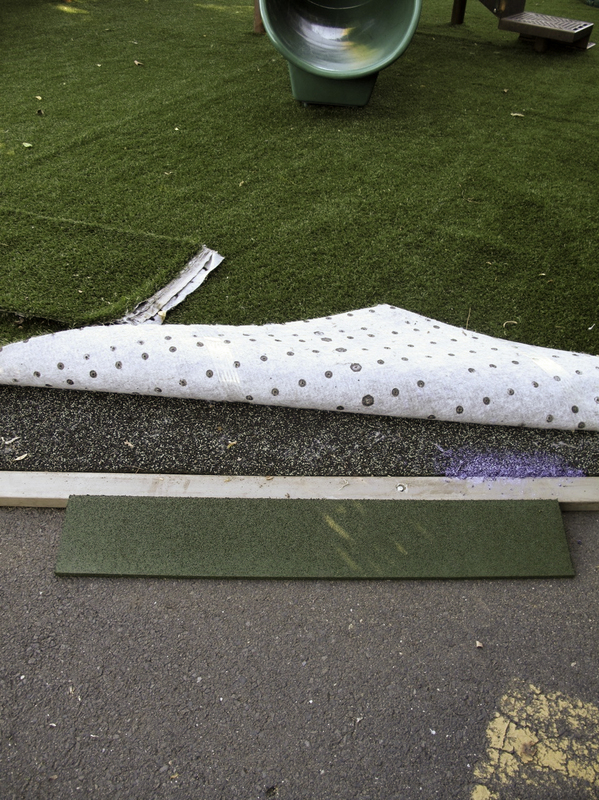 A unique use of Playground Grass™. 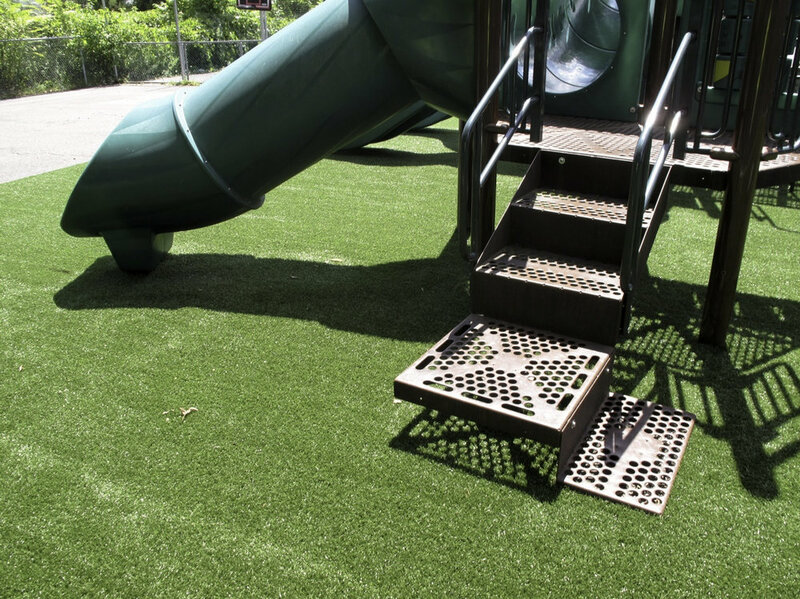 The school's existing PIP surface was failing them, however, it still tested to be fall-safe, according to ASTM standards. The solution? 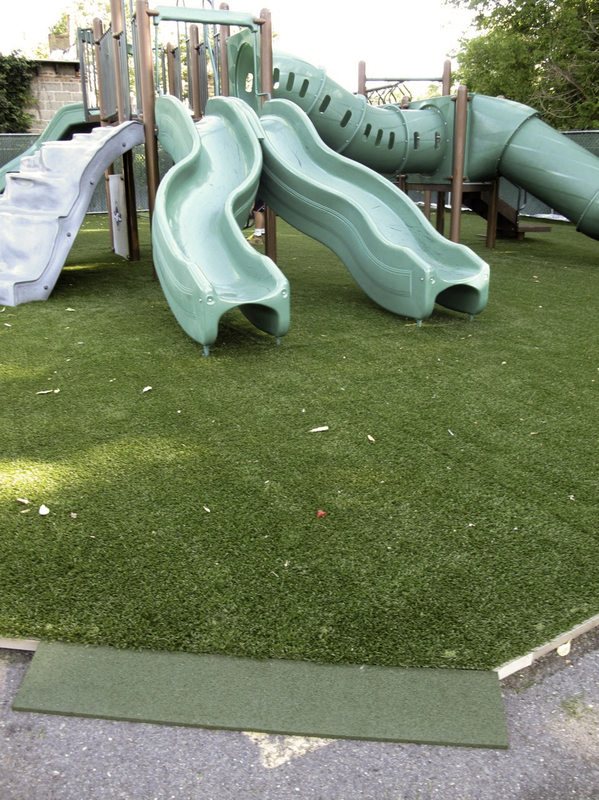 Protect the PIP surface by covering it with Playground Grass™, which is warrantied for 10 years.